Are you wondering what call center outsourcing exactly means? Well, it basically refers to contracting the call center services out. This can be done either in-house by creating a completely separate division within the company or given out to third-party companies specifically specializing in that function. Dedicated call centers are adept at handling customer services problems from appliance warranties to credit card-related issues and more. Do you know why call center outsourcing began? It all started when the big and well-established companies realized that it was far more cost-effective to simply locate call centers in areas where the cost of living is low. This way, the companies do not have to shell out an exorbitant amount to pay for their workers. Moreover, it helps if the call center is situated in an area that is not prone to a lot of natural disasters, interruption of services and enjoys a strong telecommunication network. There are numerous benefits that companies benefit from outsourcing their call center services. If you are not convinced, take a look below at some of the advantages that are going to make you want to outsource your call center services. 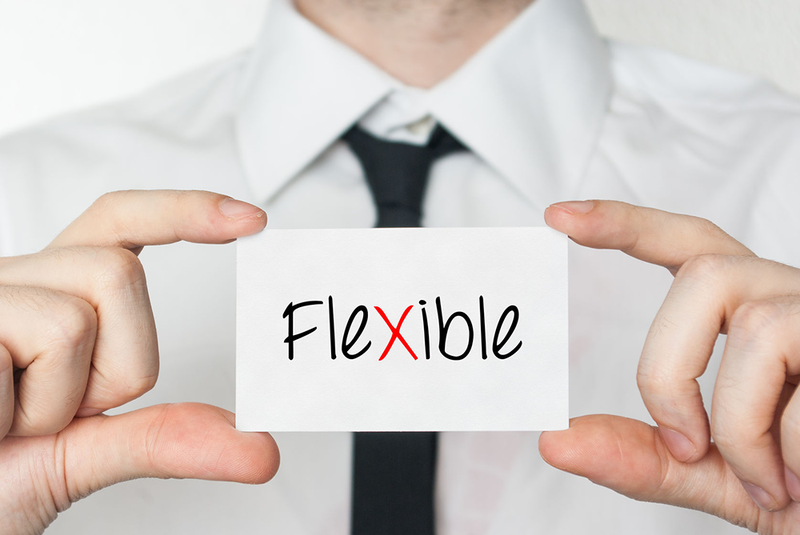 Immense flexibility – By outsourcing call center activities, a company is able to gain more flexibility and be able to respond better to the changing needs. In case a business is moving into a brand new market or thinking of expanding their product offerings, it can often become a challenging task to estimate exactly how many call center employees need to be added or hired. If the expansion of business does not bring a lot of business or as much as is desired, the cost of the call center is still going to be fixed and have to be borne by the company. When the call center services are outsourced, the company will only have to pay for the time that the employees have actually spent on the phone and nothing more. Opportunity to expand into the international markets – Are you a company looking to expand your business into the foreign markets? If yes, then you will have to establish a local call center that is staffed with people or employees fluent in speaking the local language of the country that you wish to expand your business in. Or, you can hire bilingual employees. However, then your cost of business is going to increase again. On the other hand, an outsourced call center will be able to manage that issue on the basis of as-needed. Better focus on core strengths – Handling customer problems and issues is an extremely disruptive and difficult business function. This business function is going to be carried out a lot better in the capable hands of a professional company that has the competencies to handle such functions. This way, large companies will be able to put all their focus and emphasis on their core business. Call center agencies offer 24/7 support to customers – It is usually a daunting task and sometimes impossible to provide customer support for 24 hours a day and 7 days a week when the function is handled internally. However, since professional call centers already operate for 24/7, they are able to fulfill this requirement. By partnering up with a call center, businesses will be able to conveniently and easily stay connected with their customers all day and night. Customers are going to be extremely happy with such a service and a satisfied customer always means more business and sales. Quick responsiveness – Having spikes in business is something that is common among all businesses across sectors and industries. For instance, during the holiday season, the sales for retailers increase manifold. At the same time, there are companies that lose business during the months of harsh winter. So, for every company, it is going to be absolutely difficult to train, recruit and then lay off the workers during the months that have high demand. By outsourcing to call centers in India, companies will be able to eliminate such risks. Call centers that specifically specialize in this area of expertise will be able to handle high demand months, as well as, lean periods effortlessly. Impeccable customer service – The infrastructure of telecommunications can become unreliable, worn or outdated. Its proper maintenance can be very costly and replacing it can be even more. But, a company cannot continue working with an outdated system because that is going to reduce the competitive edge of the company. By outsourcing, a company is going to be able to fully focus on innovating its products and services, instead of constantly trying to stay updated with the latest call center technology. 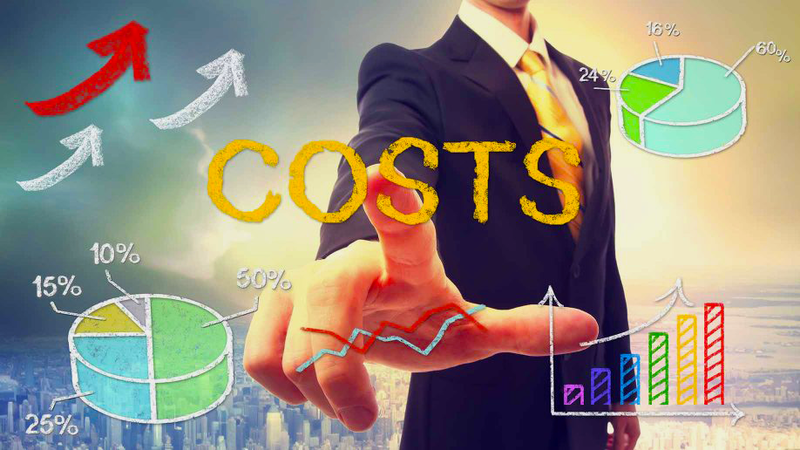 Reduction of expensive capital expenditure – All the facilities and equipment needed to run the operation of a call center can be very expensive. Do you really want to invest so much of your money, when you can partner with a professional agency at cost-effective rates? The agency has already invested in the most advanced and latest technology and equipment required to run a call center operation. You can simply benefit from their investment and boost your business. Prompt access to highly specialized skills – The hiring process is never easy and it is always very long and expensive. Not to mention, the training process. But, by outsourcing your call center services, you will be able to immediately tap into an impressive and dynamic talent pool who are already trained and skilled in handling customer service operations. These skills are going to be easily available to you without any wage pressure or the headaches of the HR. 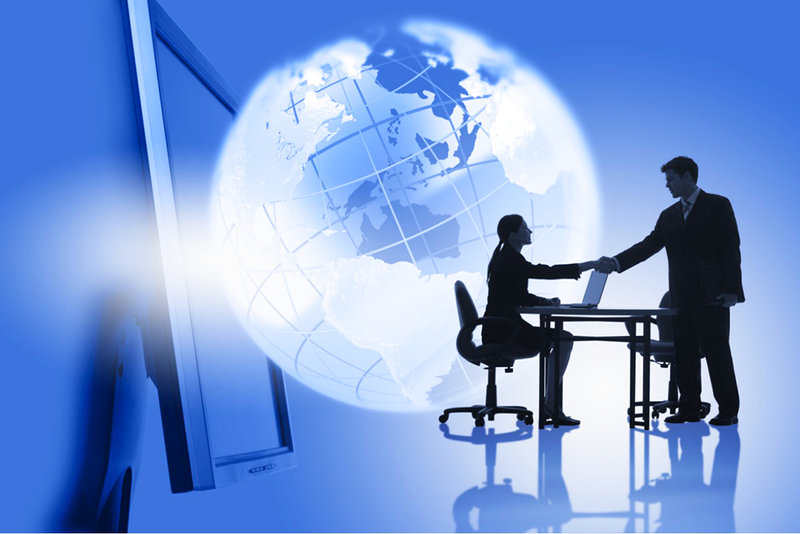 At present, outsourcing is no longer only about cutting down costs and saving money. It is about enhancing the efficiency of the internal employees, maximizing the flexibility of the workforce, getting to the market faster than the competitors and gaining access to a group of extremely highly-qualified and talented employees. There are pros and cons to everything and the same is with outsourcing call center services. One of the main reasons why an organization wants to keep its call center operations in-house is total control. This is particularly integral for companies for whom customer services serve as a competitive edge. In such case, the call center is going to be acting like a mode of connection with the end-users and the company must live up to its promise of an outstanding customer service experience. Communication problem – One of the biggest and rampant complaints regarding call center outsourcing was the comprehension of foreign accents. Although this complaint was higher in number during the beginning, it does not mean that it is non-existent. The problem was that the employees in the call centers could speak English, but the US customers were unable to understand what they were actually trying to say because of their accent. This problem is not really something that cannot be solved. In fact, if companies just invested a little time in doing thorough research, reading the reviews and then making their decision, this issue can actually be completely eliminated. Also, you must remember that cost is not the only factor when it comes to deciding a call center agency. Yes, your focus must obviously be on cost-cutting, but not too much that you end up compromising on the quality of service. A huge culture shock – The employees working in foreign call centers were not very familiar with the common phrases, slang and even geographical references that were used in the US. This lead to reducing the consumer’s trust in the expertise of the employees. Again, this problem can also be solved if only you do your due diligence. If you correctly vet the agency that you are looking to partner with, you are not going to face such problems. There are several call center agencies in the developing countries in Asia, especially India. Some are absolutely impeccable and have a great track record of success to show for it. Before approaching them, know exactly what you want and require. This is going to make the selection process easier. Lack of product knowledge – Call center employees working far away from the base of the actual company might actually lack the in-depth knowledge about the products or services being offered by the company. In-house call center specialists usually have a better edge in this case because they can physically see and comprehend the offerings of the company that they work for. The lack of knowledge leads to decreased confidence in dealing and resolving a customer’s problem. Thanks to advanced technology, it is possible today to offer a live demo of your products or services to anyone, sitting any part of the world. So, hopefully, you are not going to be faced with such major disadvantages that others have faced during their initial days of outsourcing their call center activities. How does call center outsourcing affect the economy of the developed nations? With the standard of living in developed countries around the world increased, especially the United States of America, many US companies thought it wise and cheaper to identify call centers overseas. Call centers in India, Canada, Ireland and the Philippines were the most sought-after choices. Not only was it cost-effective for the multi-national companies, but the workers already spoke excellent English. But, when the US was hit by the recession and the costs started becoming low, the outsourcing trend started to become reversed. Unlike outsourcing manufacturing, technology, and high-skill industries, there is actually a much smaller wage difference between call center workers in the US and the emerging or developing markets. Due to increased wages in India and a really high unemployment rate in the US, call center workers were merely making fifteen per cent more than their counterparts in India. What are the unintended consequences of outsourcing? If you ask this question to economists, they would always unanimously tell you that outsourcing is a great business strategy and it helps to improve the efficiency, cut down costs and accelerate the process of development. But, as with any other business strategy, outsourcing also has its own set of limitations that can lead to negative consequences, if they are not addressed. Customer may not be satisfied with the service received. The business model can be replicated, which means you cannot get too comfortable. The costs of partnering with a call center agency may not be as less as you might have thought.